We simply can't resist all white tablescapes. So refreshing yet classy, we just can't get enough of them! We love the mix of white florals and varying heights of tulips, roses, hydrangeas and dahlias. The lighting is perfect with the floating candles, and the clear glasses all around is just so stunning. Would you do all white for your wedding?? We don't know about ya'll, but we miss us some Downton Abbey action. Ornate drawing rooms, flowing boudoirs and vibrant gardens! We love all things British, so this romantic English tablescape truly takes our breath away. 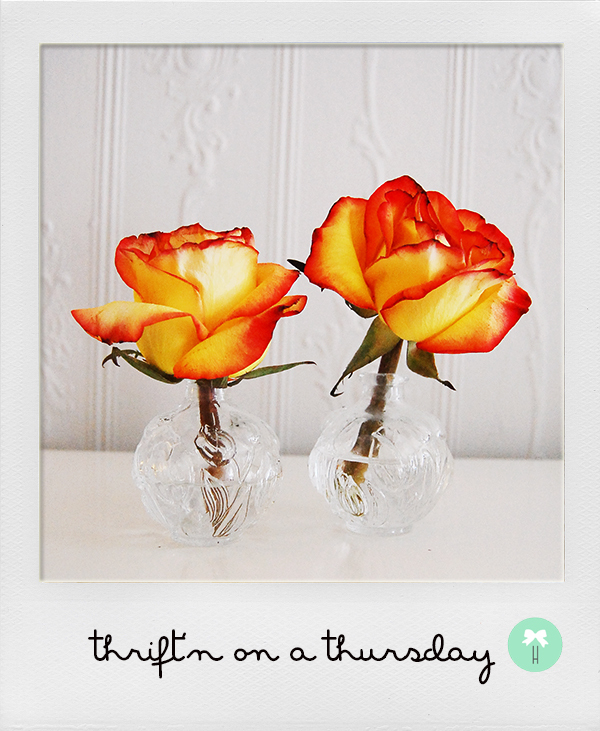 We're absolutely head over heels in love with the tall flower arrangements -- super charming and colorful! The gold pedestal is perfect for the stunning mix of roses and greens. 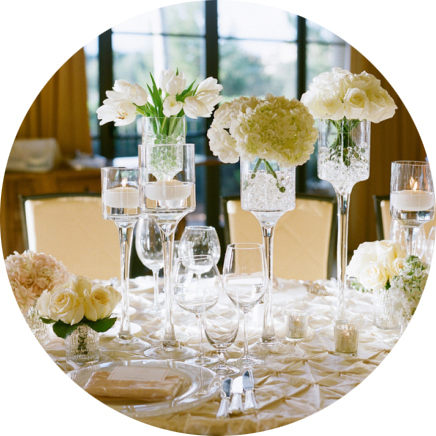 We love the varying heights of flowers and candleholders, just the right touch of drama. What do you think? ?